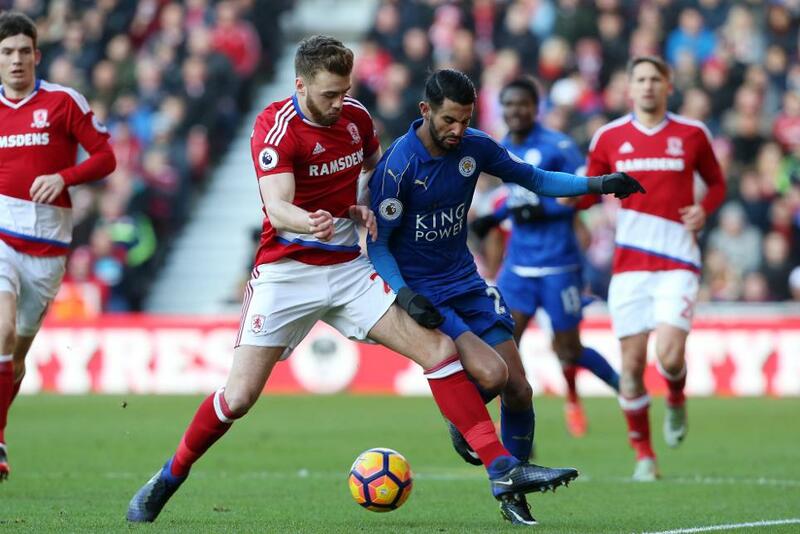 Fabio (£4.4m) was one of three members of the Middlesbrough defence to pick up Fantasy Premier League bonus points from the 0-0 stalemate with Leicester City. The Brazilian was awarded the maximum three points, courtesy of a Bonus Points System tally of 31. Returning to the left-back role having featured on the bench in Gameweek 19, Fabio provided a key pass, a cross from open play and won three tackles. Callum Chambers (£4.4m) and Brad Guzan (£4.3m) ranked next in the BPS with totals of 30 and 29 respectively. 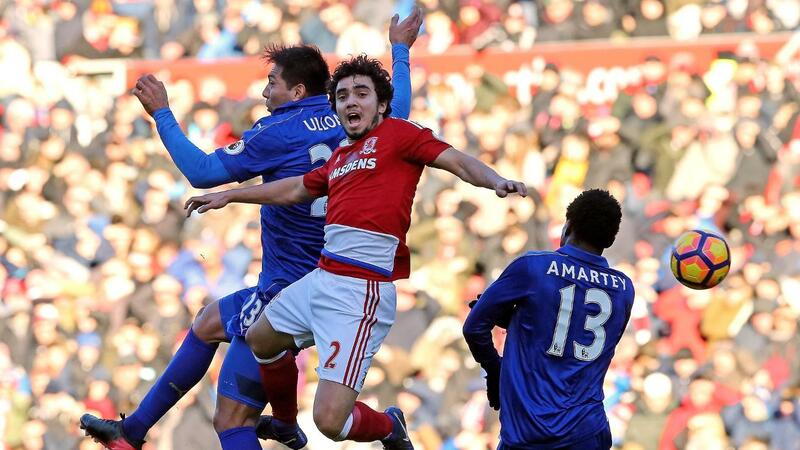 The former was rewarded with two bonus points having made 15 clearances, blocks and interceptions (CBI) - more than any other player on show at the Riverside Stadium. ﻿Recalled in goal for the injured Victor Valdes (£4.6m), Guzan earned a single bonus point after making four saves and 10 recoveries to keep the Foxes at bay. With Middlesbrough recording only a single effort on target, it was Leicester City's players who fared best in the ICT Index. Midfielder Andy King (£4.8m) top scored with 8.9, having fired three attempts on goal, registering 43 for Threat. Making a first start of the season, striker Leonardo Ulloa (£5.5m) ranked second with 6.7 as he produced two goal attempts, both from inside the penalty area. Middlesbrough's Adam Forshaw (£4.5m) scored highest for Creativity. He completed 34 passes in the Foxes' half and laid on two chances for team-mates. Striker Alvaro Negredo (£6.4m) is now without a goal in three Gameweeks after Aitor Karanka's side demonstrated little potential as an attacking force. Owned by 15.9% of FPL managers, Negredo has mustered only three attempts in that spell, failing to register a single shot on target. But Middlesbrough's defenders continue to flourish as FPL prospects. 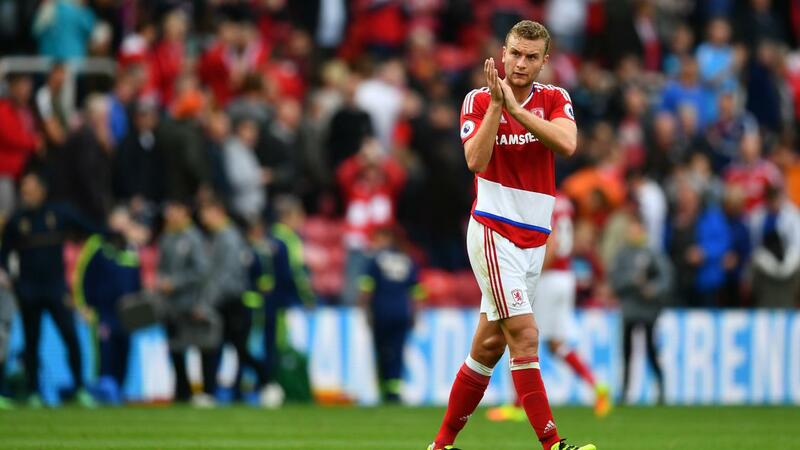 A sixth clean sheet elevated ever-present skipper Ben Gibson (£4.9m) to fourth in the defender standings for value on 14.9 points per million. Fellow centre-back Chambers can be acquired for 0.5 less than Gibson and he has matched his captain for FPL points over the last four Gameweeks. However, the situation at full-back remains uncertain, with Fabio's return sending George Friend (£4.4m) to the bench against the Foxes. Middlesbrough will travel to Watford in Gameweek 21 before hosting West Ham United and West Bromwich Albion in successive home matches. Leicester also demonstrated improved defensive promise by earning a second successive clean sheet. However, FPL interest in Claudio Ranieri's squad remains limited. Riyad Mahrez (£9.0m) and Islam Slimani (£8.3m) have now departed for duty with Algeria at the Africa Cup of Nations, although striker Jamie Vardy (£9.6m) will return from suspension for Chelsea's visit to the King Power Stadium in Gameweek 21.